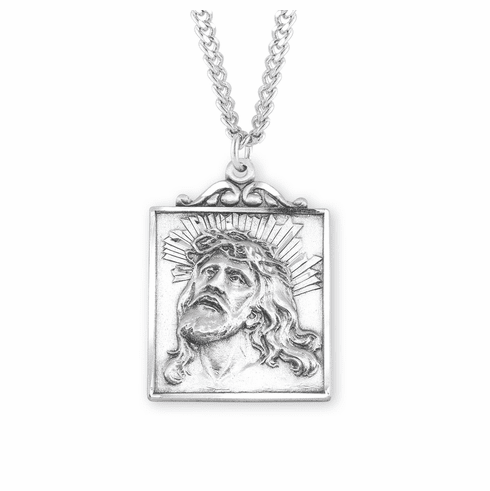 All Christian medals comes with a genuine rhodium-plated, stainless steel chain in a deluxe velour gift box. Each pendant is Hand polished and engraved by New England Silversmiths. Made in the USA by HMH Religious.